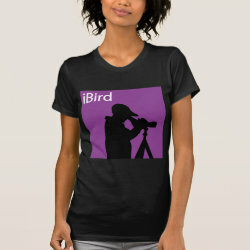 iBird Purple Kids' Hanes TAGLESS® T-Shirt: Wait 'till you get this tagless tee on your kiddo. It'll take his everyday style to a whole new level--especially when you customize it with your own design. Check out other products with this design or view all .